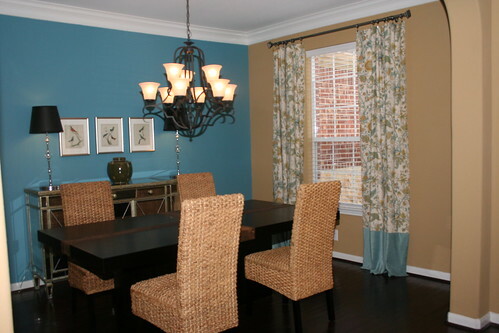 I really think what makes thi dining room so beautiful is that it is so different. I wouldn't have been able to pull this together in a million years but it just works. It's from the blog "Doin it Texas Style."